 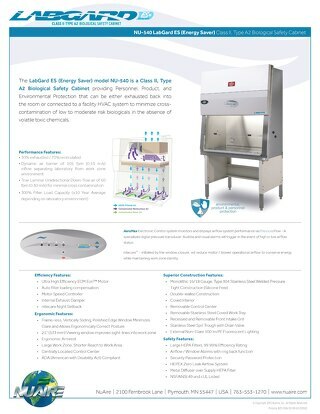 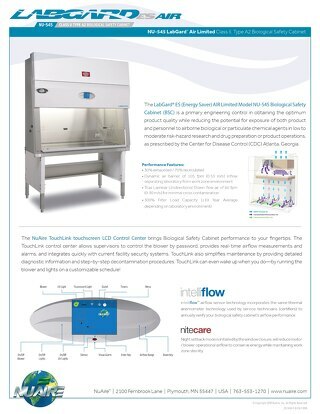 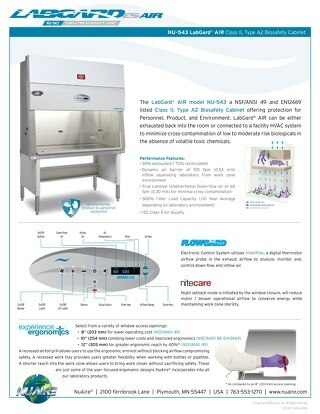 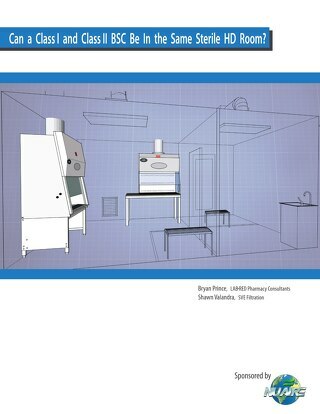 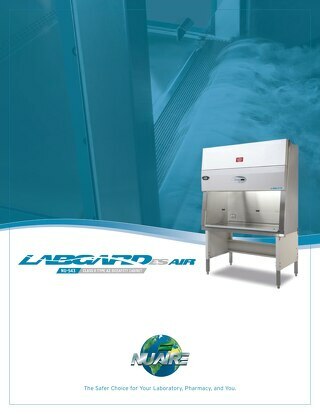 The LabGard ES (Energy Saver) AIR Limited NU-545E is a Class II, Type A2 Biological Safety Cabinet (BSC) designed to provide personnel, product, and environmental protection by controlling airflow through the use of digital dual thermistor airflow sensors. 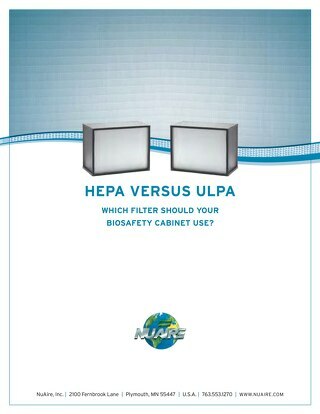 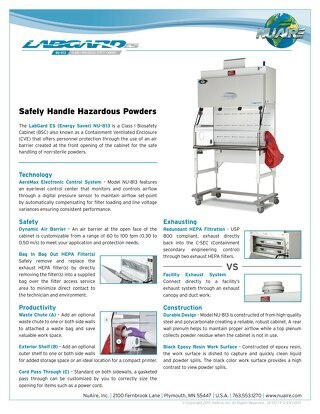 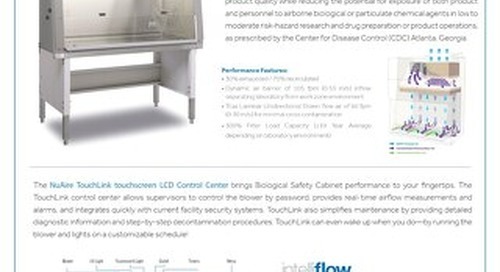 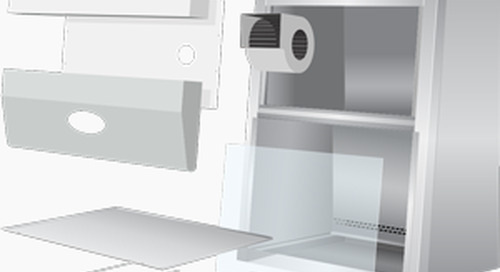 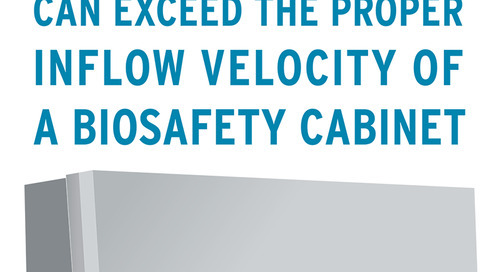 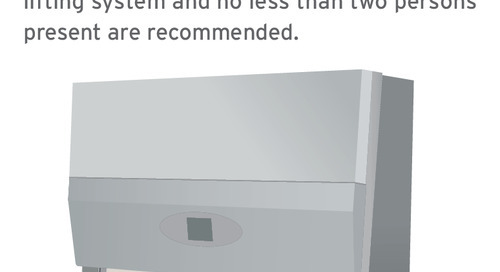 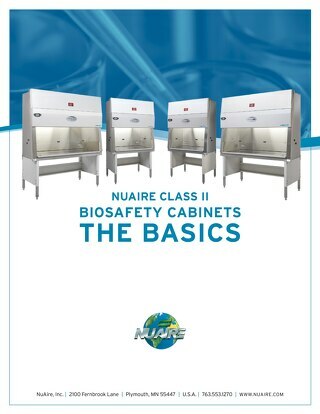 Before your purchase your biosafety cabinet please review product specifications to ensure your product meets the needs and size requirements of your laboratory or pharmacy. 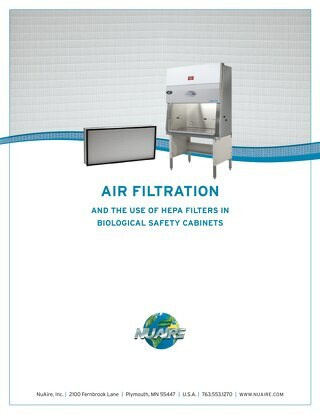 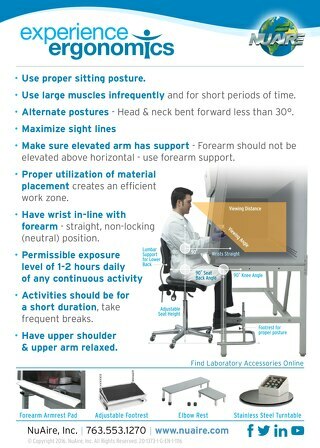 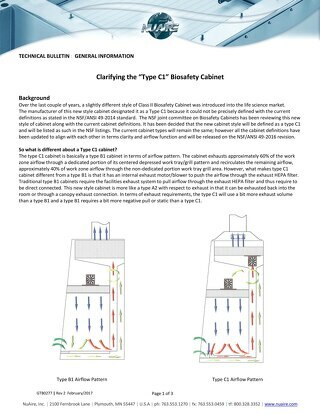 Working in a Biological Safety Cabinet (BSC) is tedious work, read these ergonomic tips for working in your biosafety cabinet.